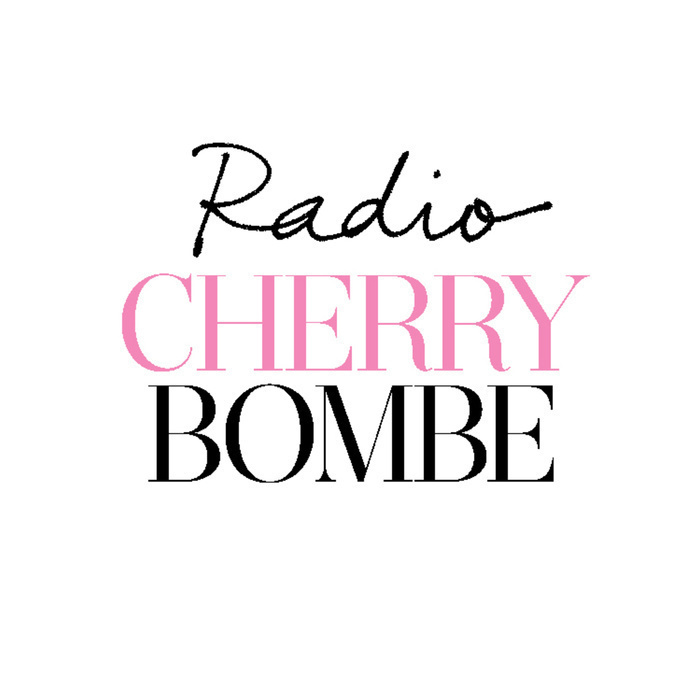 On this week’s Radio Cherry Bombe, host Kerry Diamond talks with Kristen Beddard, author of Bonjour Kale. 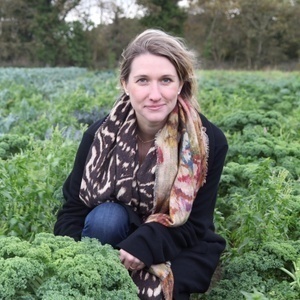 When Kristen moved to Paris with her husband, she couldn’t find kale or “chou kale” for sale anywhere. Bonjour Kale is a memoir of how Kristen began “The Kale Project” to bring her beloved vegetable back to the country of croissants and cheese. Also on the show, our British #BombeSquad correspondent, Hester Cant, speaks to one of the stars of The Great British Bake Off, Martha Collison. Martha was the youngest ever contestant at age 17 and made it all the way to the quarter finals. Hester talks to her about success since the show, her new book, and using baking to empower women around the world.